Welcome to Day 3 of our Gift Ideas in a Jar series! Hope you’re enjoying the ideas we’ve had this week! 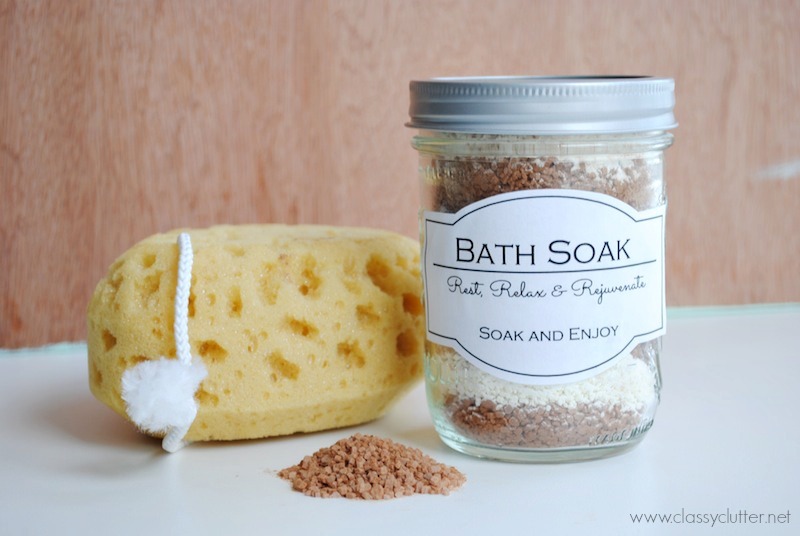 Its a DIY warm cocoa bath soak! I am a bath lover. I prefer a bath over a shower any day. One thing I love to do for “me time” is draw a nice (piping hot!) bath after I’ve put the kids to bed and just sit and do nothing. I love it. What makes it even better is when I have some yummy bath salts, fizzies, milk bath or yummy smelling bubble bath to add to the water. Today, I made the best one yet. 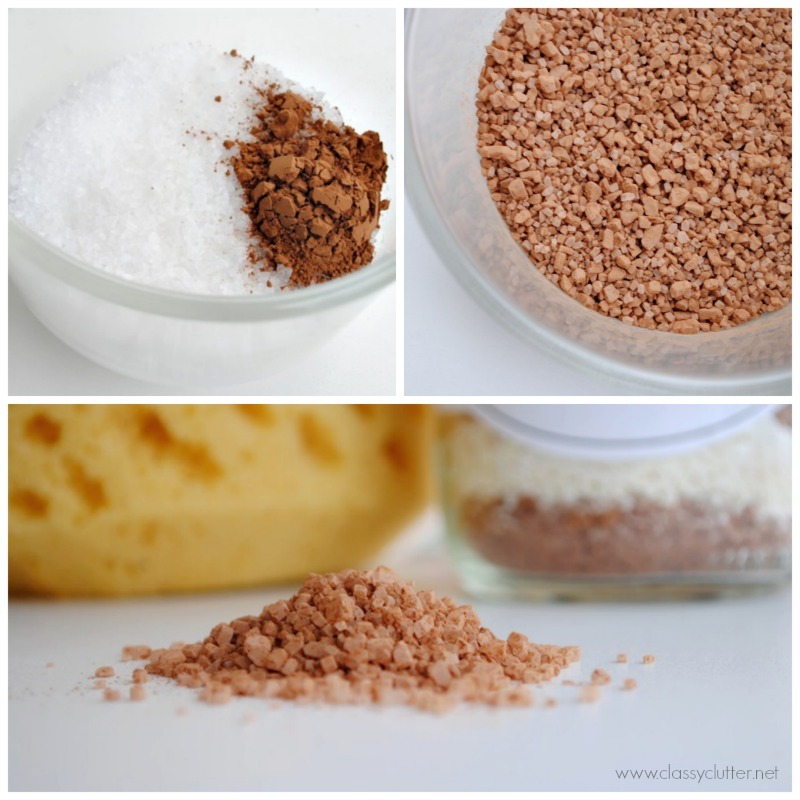 This DIY Warm Cocoa Bath soak is a mix of DIY Cocoa bath salts and DIY Milk bath that will leave you (and your skin!) feeling incredible. I’ve got two simple recipes for the bath soak and I layered them in this jar. First we have the Cocoa Bath Salts. I also added the benefits of each ingredient below. I love how therapeutic this bath soak is. – Combine all ingredients in a glass or stainless steel bowl until mixed thoroughly. – Combine all ingredients in a bowl until mixed thoroughly. 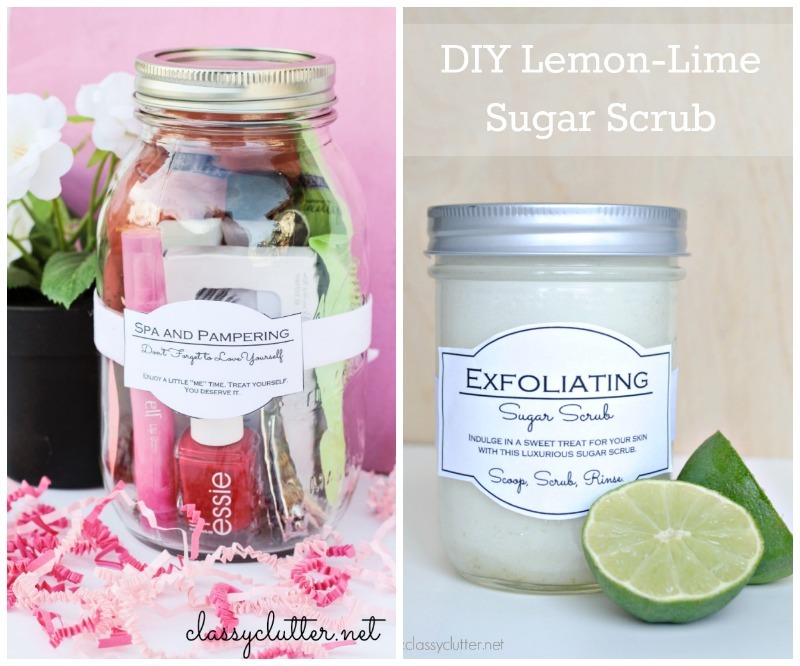 Now for a gift, you could simply add either the Cocoa Bath Salts or the Creamy Milk Bath to a jar. If you do just the milk bath, I’d suggest adding a couple drops of your favorite essential oil (like lavender) to the jar and shake to combine. You definitely want to experience the scent of the soak and if you don’t use the Cocoa salts, the milk bath alone can be a little bland but will still have awesome benefits to your skin. I wanted to do both so I decided to layer the Cocoa Bath Salts and the Milk Bath. Just layer the two until you like the look of it. Then, seal it with your jar lid. 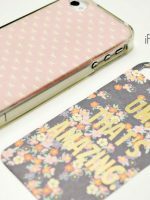 Store in a cool, dark place or give to a friend! 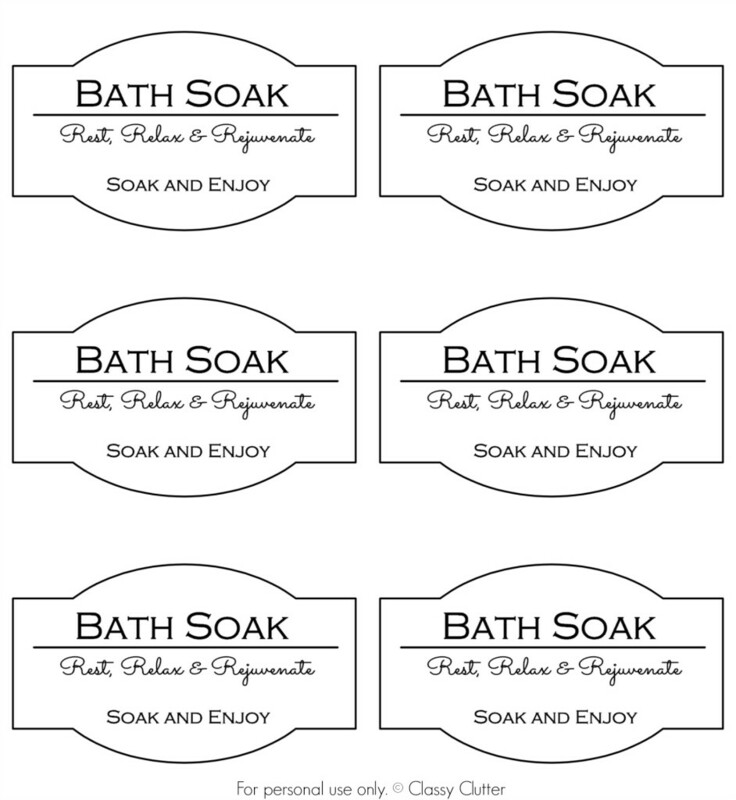 You can download this free Bath Soak printable here. You can also right click and save the above printable to your computer. I printed mine on sticker paper and cut it out and stuck it on the jar. Easy! 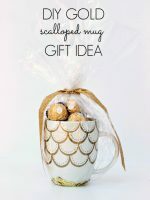 This would be an awesome gift for Mother’s Day with a cute little bath sponge! I am giving this to a friend, just because. I love “just because” gifts. Don’t you? Don’t forget to check out Day 1 and Day 2 of our Gift Ideas in a Jar series. I really really love the designs of your labels. So sophisticated and chic. Love this! I was so excited to see this post, I love chocolate and to bathe in it is even better. This recipe smelt so good in the tub, the milk bath was rich, combined well with the salts, I was in heaven, thanks. Can I leave out the cornstarch and just double the baking soda? Corn allergy here. I’m doing the layered affect for a gift…and wondering how much should go in a bath? Thanks! hello! I love your idea and think it’s so brilliant and generous of you to share labels and all. 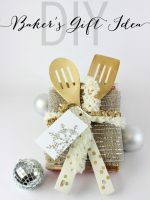 I am writing a blog featuring possible homemade gifts for Christmas and was wondering if you would let me write about your post and add the link to your site. if you are happy with this, I was wondering the suggested dose/bath. if not, thanks anyway and I shall try it myself, thanks. The soak sounds delish —I’d like to make it for gifts. I need 7-8 jars total. Can you give me an idea of the quantity of each ingredients I’d need to fill that many jars? Thanks! Hi, My name is Gloria and I am completely new at this, so please bear with me. Money will be tight this Christmas and I’m thinking of making the bath salts to give as gifts. How much does one recipe make? Is it just for one jar or more, just wondering. I know this is a pretty old post, but I have a question. Your milk bath mix only lists powders, but in the layered photos it appears to have salt or something mixed in. (It looks to be the same texture as the cocoa salts.) Is there some additional ingredient not listed? Hi! There are more ingredients listed above the powders! Here they are! Thanks for stopping by! 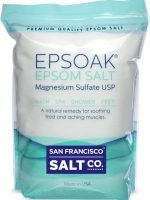 Is there a link available for the bath soak label? how does this work? 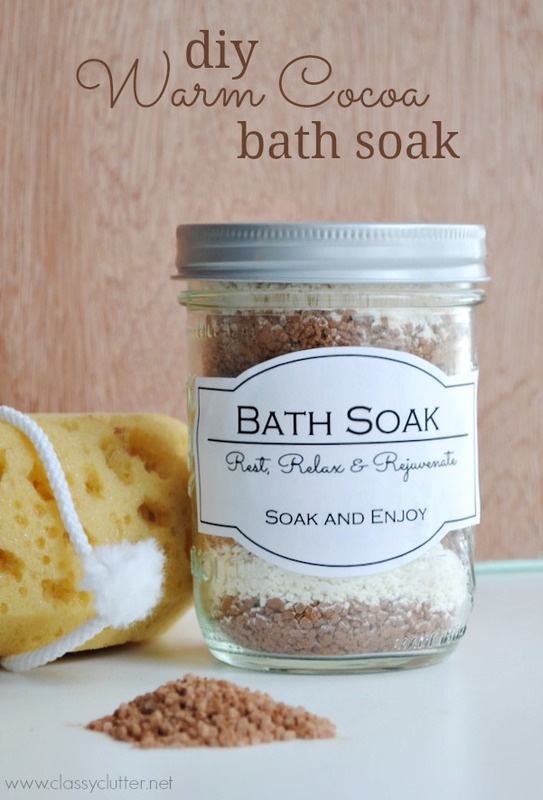 Do you pour in the entire jar when you take a bath or do you use a spoon? I make my own bath salts and I cross stitch the label to go with the jar. 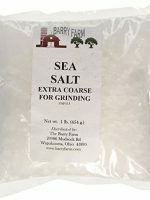 I enjoy making these salts and soaks!